Welcome to the NZ Telehealth Forum and Resource Centre. This site has guidance and resources for people who want to set up, improve or use a telehealth service within New Zealand. The New Zealand Health System faces real challenges in relation to the demands placed upon it by an aging population facing increasingly complex medical problems. In addition, there is an ongoing need to ensure equity of access to healthcare for all New Zealanders. We believe that telehealth, thoughtfully applied to the right clinical situation, enables the delivery of better, more cost-effective healthcare. 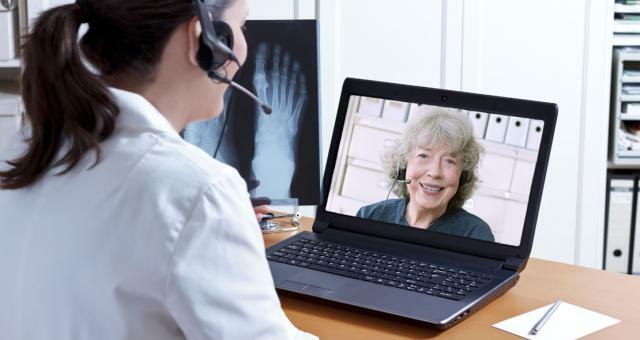 Telehealth is the use of information and communication technologies to deliver health care when patients and care providers are not in the same physical location. For example, illnesses can be diagnosed and treatment provided via secure video conference. To be effective, telehealth relies on fast broadband internet services. 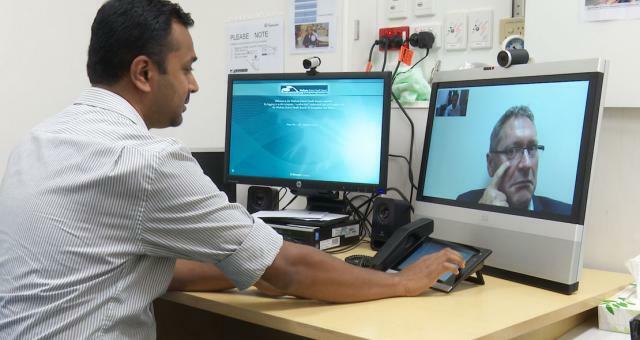 Healthcare related education, research and evaluation can also take place using telehealth facilities. 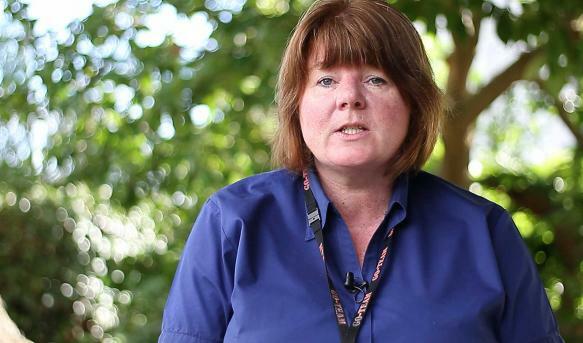 Aged care workers/nurses: Reduced need to transfer older patients. Increases nurses' knowledge through more exposure to specialist consultations. Allied health workers: Rehabilitation and physiotherapy can take place via videoconference, meaning less time and budget spent on travel. This resource centre is a joint initiative of Mobile Health and the New Zealand Telehealth Forum. Telehealth is the use of information or communication technology to deliver health or medical care from a distance. Learn more here. A lot of factors contribute to a successful telehealth implementation. The following resources which have been localised for NZ will help guide you. 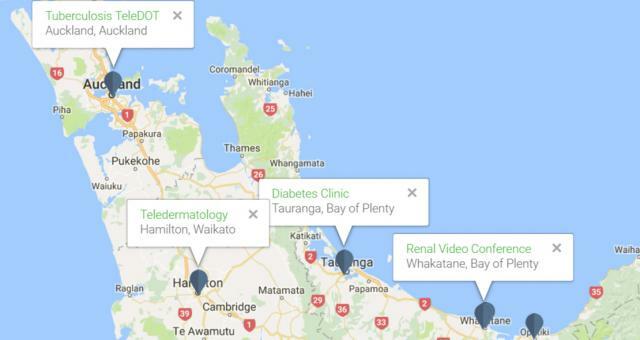 Find and explore examples of telehealth currently available in New Zealand. Search case studies by region, specialty, and type of telehealth. In the Thames Outpatient department there is a simple, comfy room with a few chairs, table and a TV screen. This is where patients and doctors are linked by a very secure video/audio connection between two or more sites. 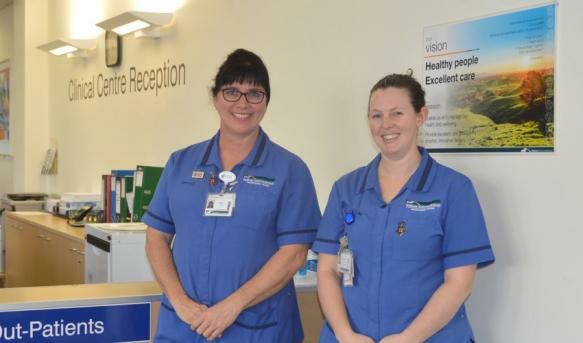 In this case the participants are usually a person attending an outpatient clinic at Thames Hospital, their nurse, and a specialist consultant at Waikato Hospital.